Have a machine but not quite sure how to use it? We can help! 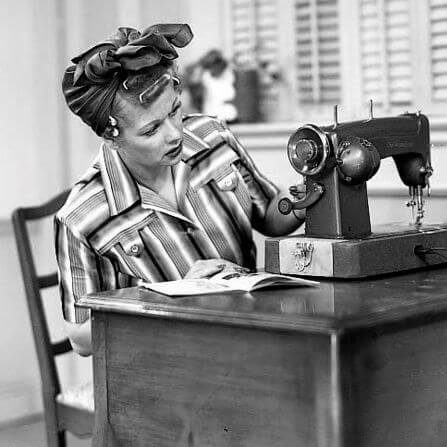 We will help you to have a better understanding of the basics and features of your sewing machine. This is NOT a technique class. From threading your machine to winding a bobbin, basic care and maintenance, instructions will be given. This session is by appointment only- Call the shop to schedule.